Purchasing or Selling a home is a huge milestone and it’s not something that should be taken lightly. It is important that the sales process goes smoothly. 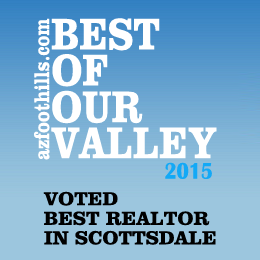 The best way to ensure a seamless sale is to use an experienced and educated Grayhawk Realtor. 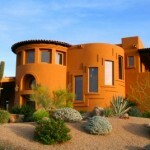 Most people don’t realize that the purchase of a home can involve about 7 different people. 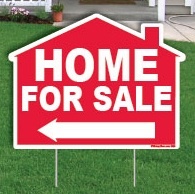 That includes: Listing Realtor, Buyers’ Realtor, loan officer, escrow officer, home inspector, buyer and seller. 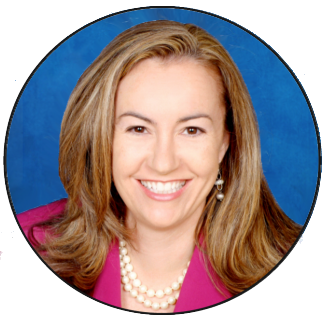 All of those people are working together toward the same goal – to finalize the sales process. However, with so many people involved, things can get lost in the shuffle or fall through the cracks. An experienced Agent can foresee these issues, and if they occur, has the experience to solve the problem. Don’t let issues and problems get in the way of closing on your dream home. The best way to avoid this is to work with a Realtor who is knowledgeable and very experienced. 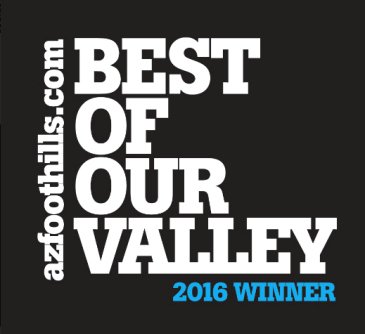 I am proud of my experience and sales in Scottsdale. 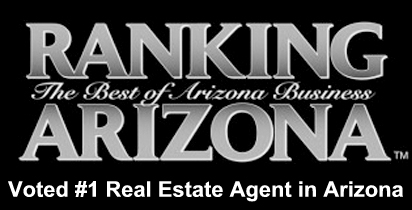 As one of the top Realtors in Scottsdale and a former Attorney, I have the knowledge and experience to give you the best representation when buying or selling a home. Feel free to call or e-mail me. 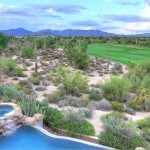 I can be reached at (602) 791-0536 or Carmen@TopScottsdaleHomes.com. I look forward to working with you.